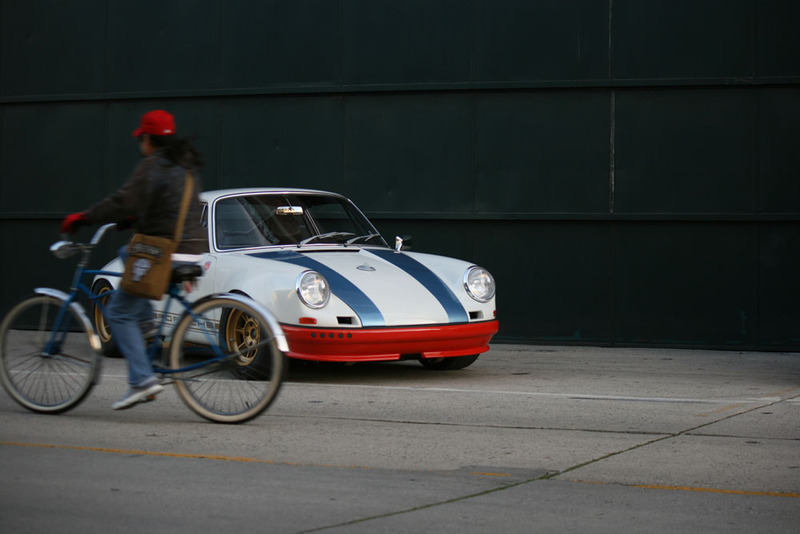 As you all know, we love a bit of Magnus Walker here at Total 911. The guy even guest edited our 100th issue! 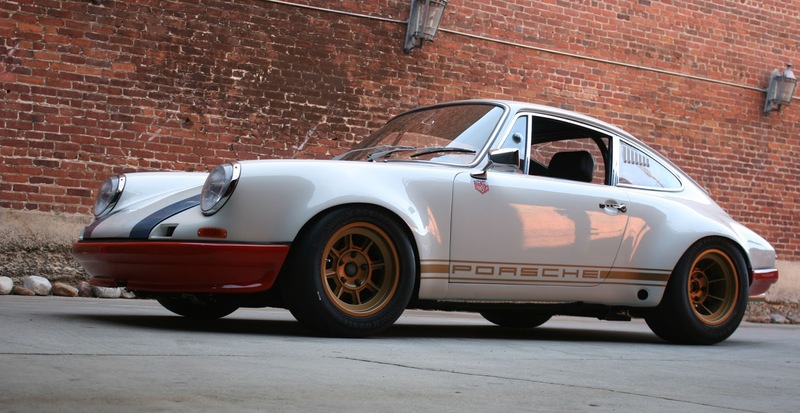 So, forgive us for getting a little bit excited as the Urban Outlaw talks about his latest project, seen in progress at this year’s SEMA Show. The Outlaw style is one that Magnus has very much made his own in recent years, and there certainly aren’t many builders who do it better. 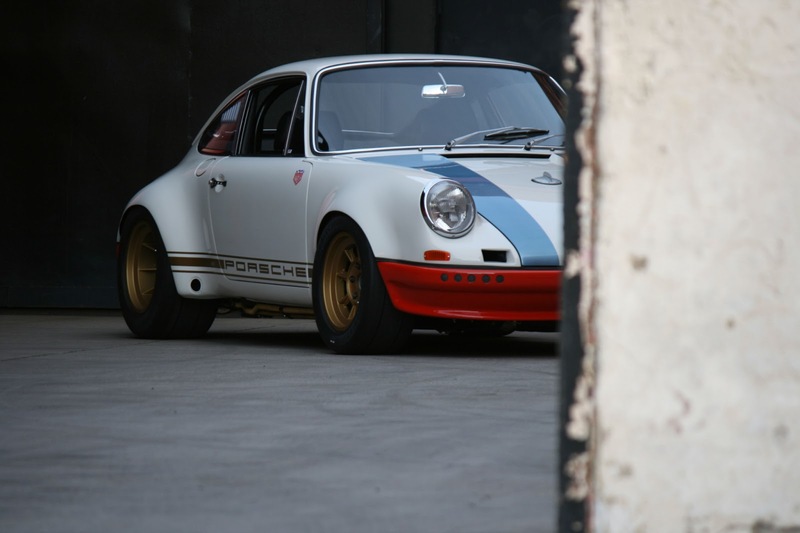 So listening to him talk modified 911s is a lesson in the art of custom creations. More shaking down of my latest hotrod. car weighs 2197 lbs with 10 gallons of gas…..! putting on the miles & fine tuning as we go..
full detailed report & build/spec breakdown coming soon..